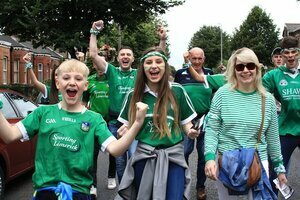 Scenes by The People of Croke Park of Limerick supporters before and after their ALL-Ireland Final hurling victory over Galway. 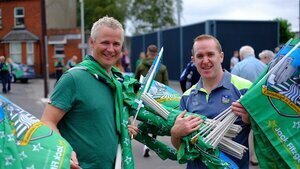 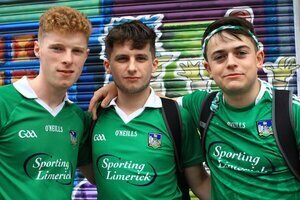 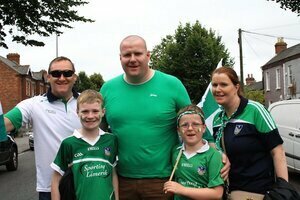 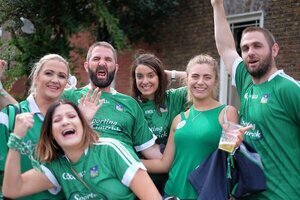 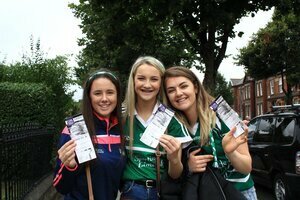 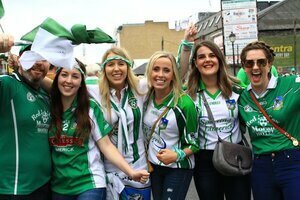 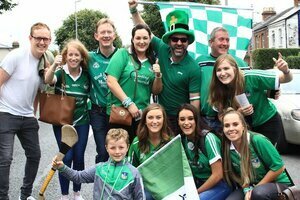 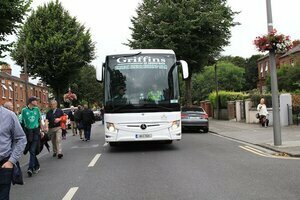 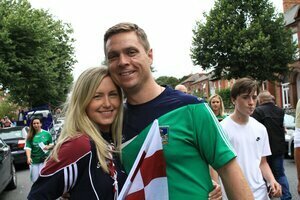 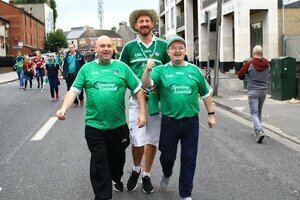 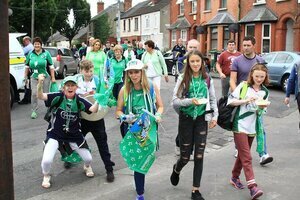 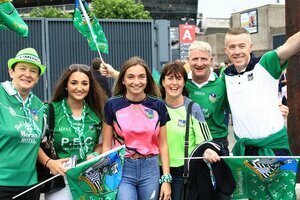 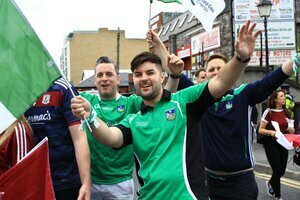 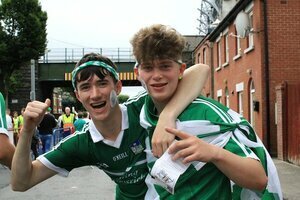 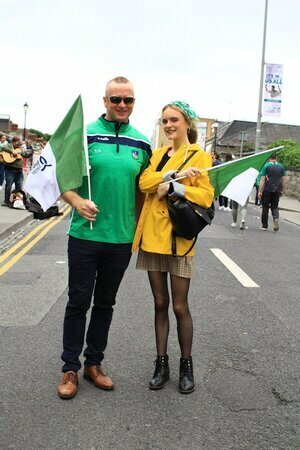 Posted in Misc and tagged Limerick, The People of Croke Park at 10:07 am on August 20, 2018 by Aaron McAllorum. 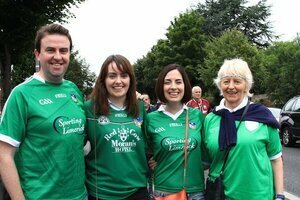 I’ll never get tired of noticing the difference in gender balance in GAA crowds compared to nearly every other mainstream sport. 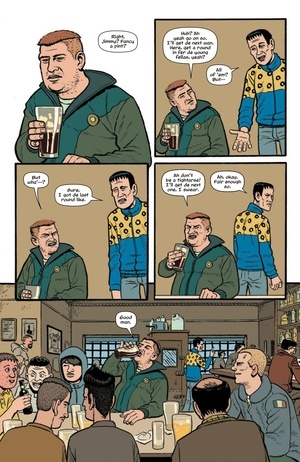 It’s a great thing. 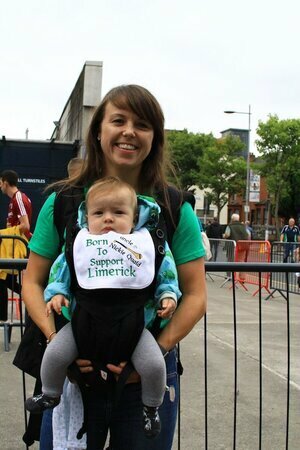 Apart from the pregnant men (easy fixed by a decent cycle network) they’re grand. 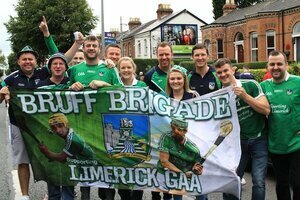 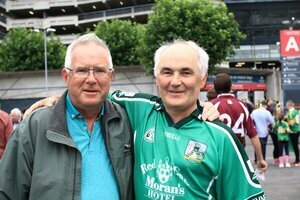 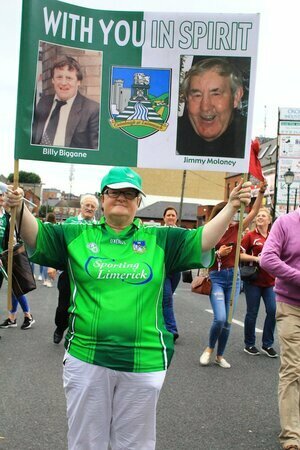 A long time waiting but Limerick were the better team and deserved the victory.